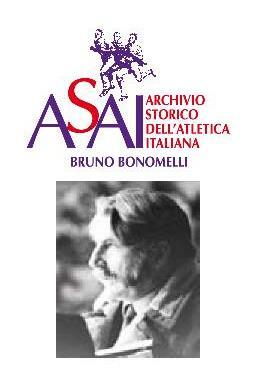 The Italian outdoor all-time Lists updated as at 31 December 2008 for all the men and women events, including more than 100 non-Olympic events. The CD-Rom gives, in PDF format, the 200 male and female Best Performances of All Time, completed by the 200 (male) and 100 (female) Best Performers of All Time. The results include all the important details (wind, altitude, date of birth, tallness and weight of the athletes etc...).